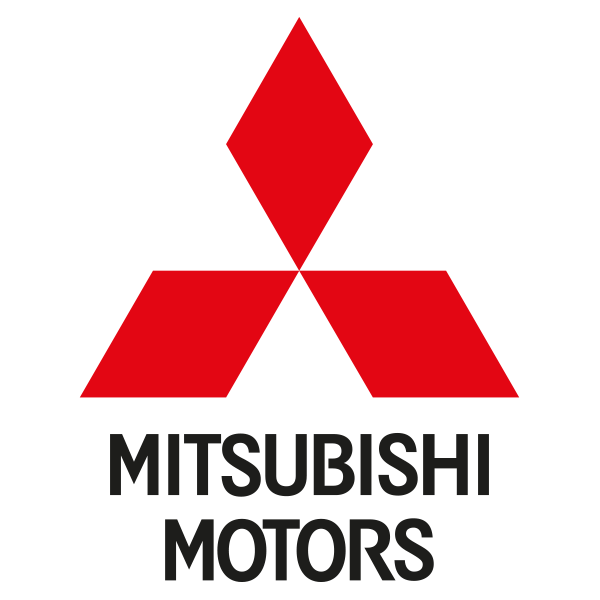 The Mitsubishi Outlander has been on the fringes of the SUV market for many years, but suddenly hit the big time with the release of the plug-in, petrol-electric hybrid PHEV model. It comes with five- and seven-seat options with a choice of hybrid and diesel drivetrains and takes on rivals like the Skoda Kodiaq and Peugeot 5008. The Mitsubishi Outlander falls short of what you'd expect in this class. Its plug-in-hybrid powertrain is a first in the class and makes it worth consideration if you're a company car user or fleet buyer. But its interior and infotainment system feel quite cheap, refinement is poor on the hybrid as well as the diesel, and it doesn't handle as well as the alternatives, either. 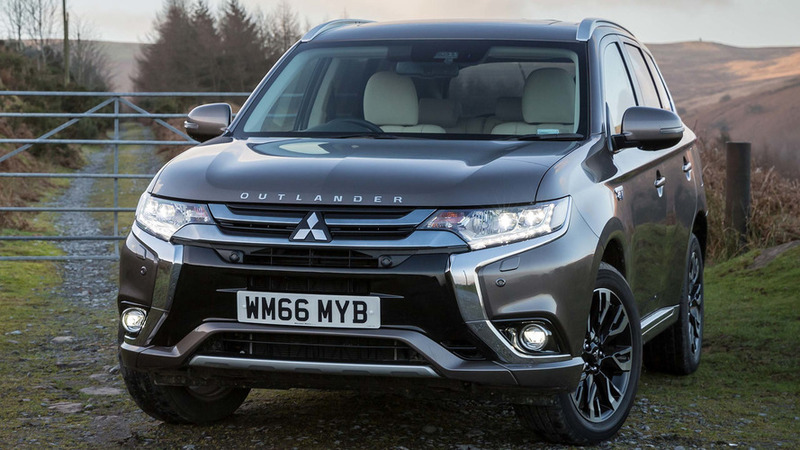 With newer rivals offering far superior dynamics, interior finish, re-sale value and infotainment, the Outlander feels like it needs more than a facelift to make it competitive despite the hybrid powertrain option.